What began as an experiment back in 2014 has since become a very successful project. The Grüner Veltliner grapes used for this wine stem from the Altweingarten site and are selected even more meticulously – to insure 120% quality fruit, so to speak. 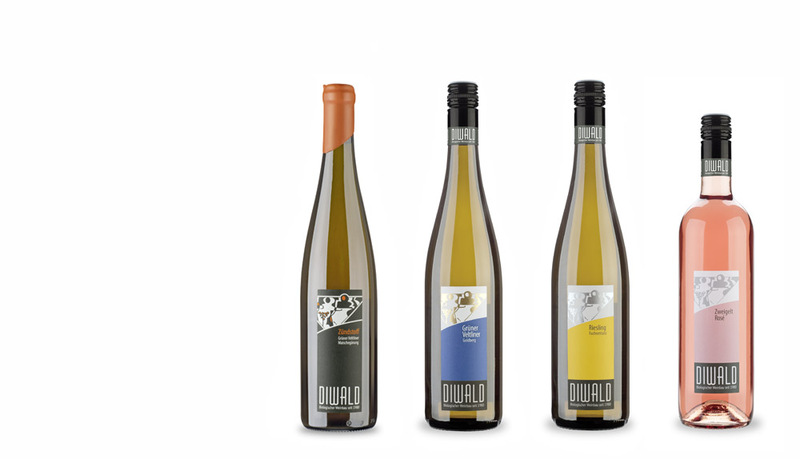 We now also have a Zündstoff Riesling whose grapes come from the heart of the Goldberg vineyard.